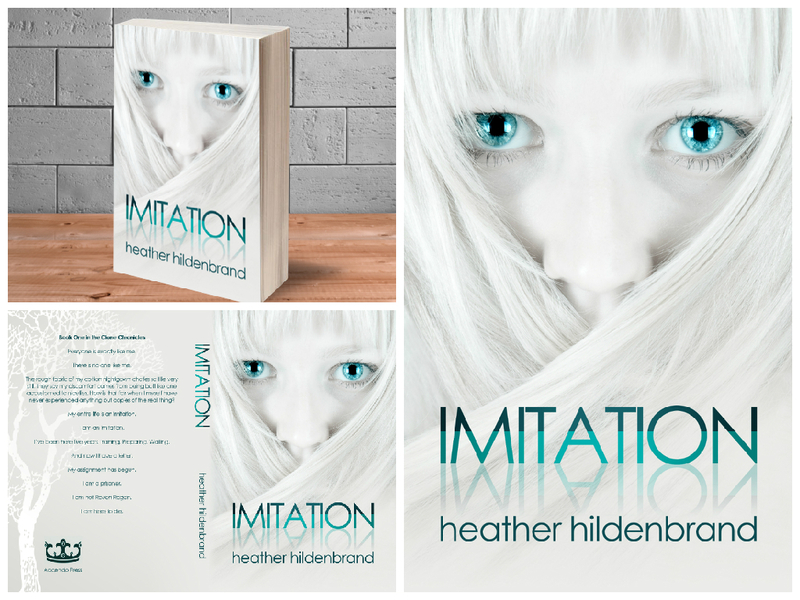 A cover I designed for Imitation by Heather Hildenbrand. 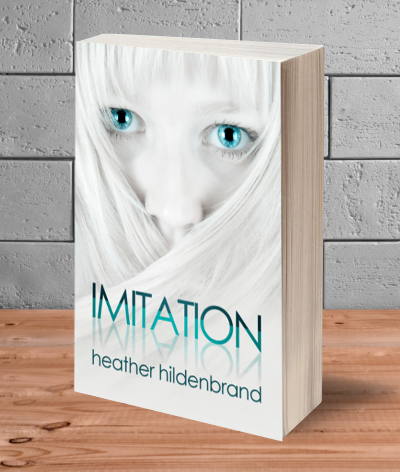 It’s a Young Adult dystopian that deals with human cloning. 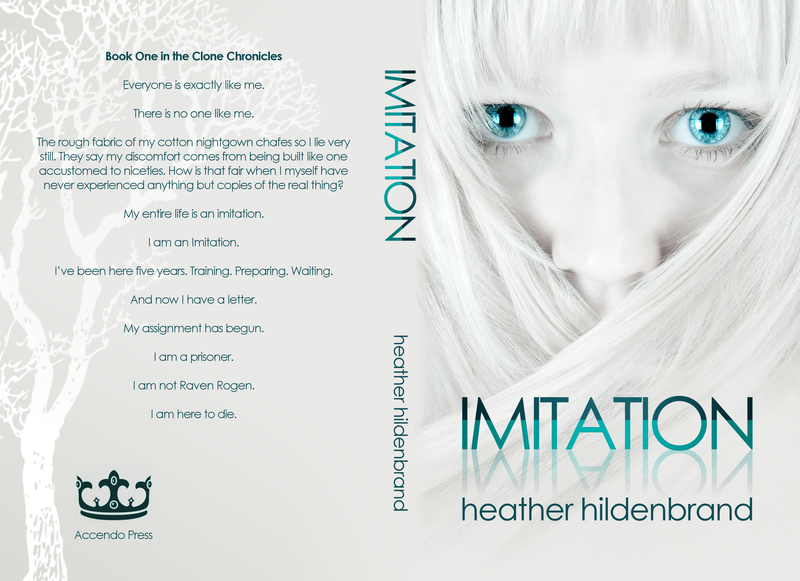 Heather wanted a cover that was clean and simple, yet dramatic with a lot of contrast.